Today is a celebration in the children's book world of 'Multicultural Children's Books Day' encouraging parents, teachers, caregivers (and anyone who reads aloud to children) as well as children themselves to read books from all over the world. 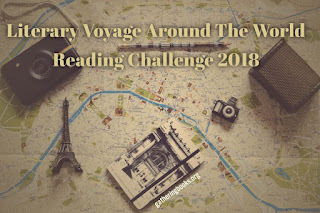 And I've been inspired by 'gathering books' blog's 'literary voyage around the world challenge' to set ourselves the challenge to read books from as many different countries as we can. We are aiming to reach the first level of the challenge: literary hitchhiker (25-40 countries). 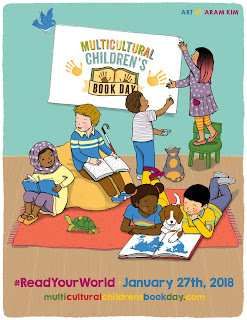 And we will be sharing books based on the country of the author, illustrator or even the setting of the story or character's nationality. And we will be keep a track of all the countries we have visited on our social media using the hashtag #bookbairnreadstheworld so you can journey along with us. I've also picked up this lovely scratch map so we can keep a record of all the countries we have read in a visual way for BookBairn. And I'n really excited. 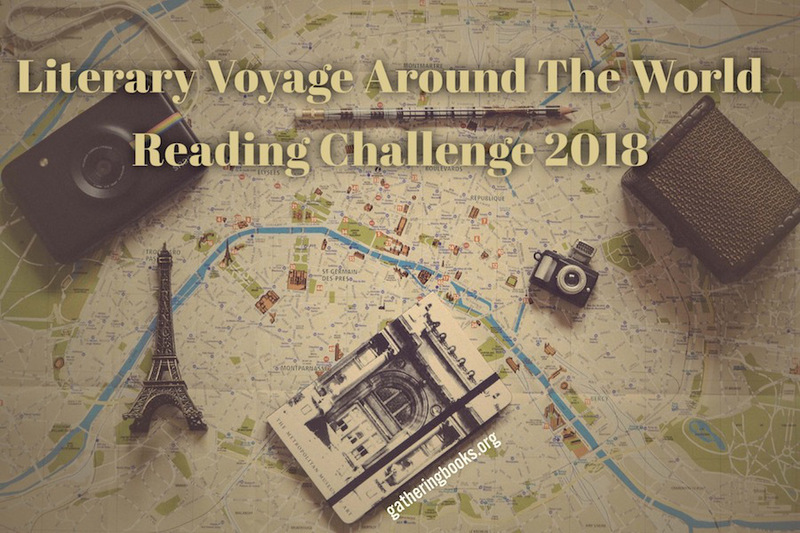 So pack your bookcase and come on a reading journey around the world with us! I'll need to have a look! Great idea. Look forward to the trip. 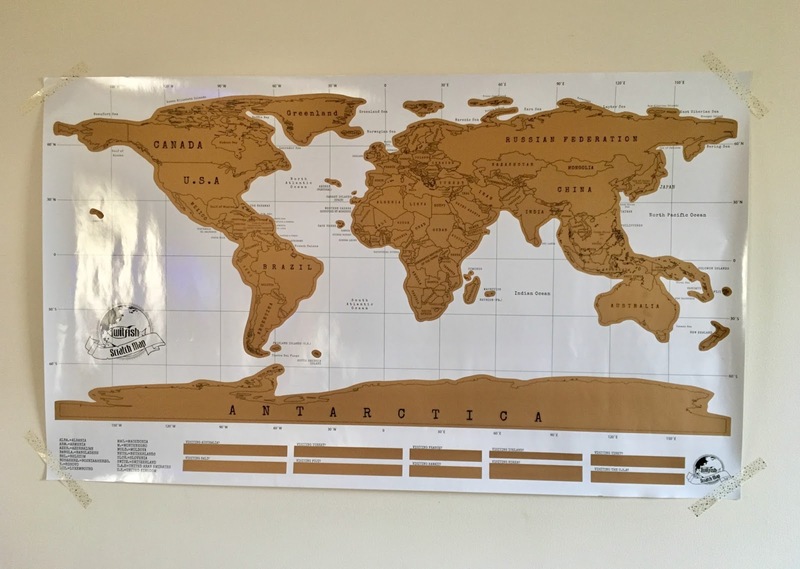 Wonder where we will go! We love a holiday book haul!